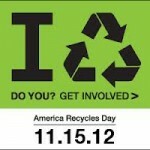 America Recycles Day is a great opportunity to review recycling in your school, especially the cafeteria. 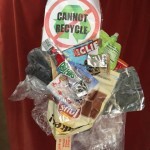 Here are a few simple things you can do to easily celebrate with your entire school! 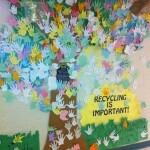 Have students pledge to recycle and add their leaf hand print to your tree. 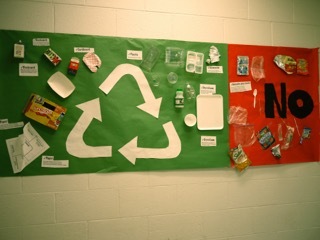 Understanding what’s not recyclable helps end confusion. Good luck! 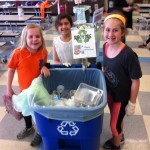 Share with us your program!